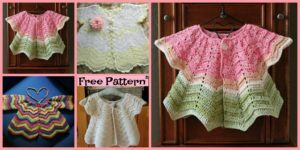 For cold days or morning in spring and autumn , you usually wear a coat. But they can be quite expensive, you can make it by yourself . 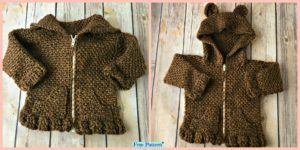 So today, this project we will be showing you is on how to make your very own Crochet Kids Coat l. I’m sure they will absolutely love it, and this could be a wonderful birthday present for children too. 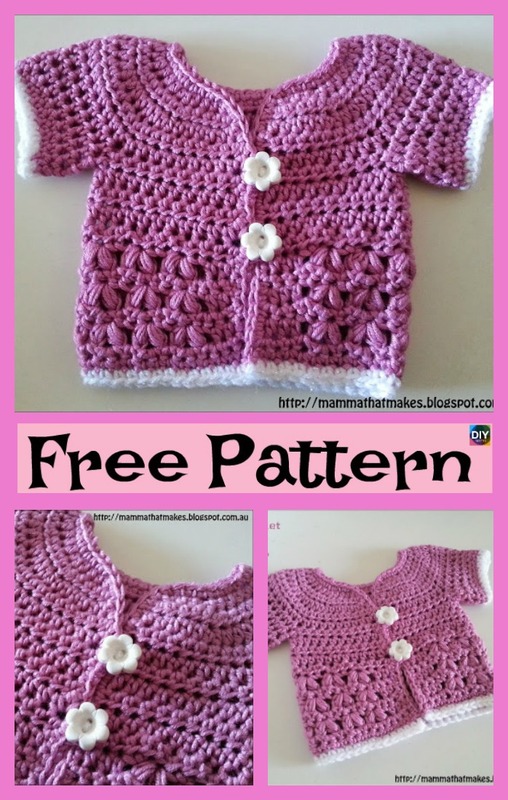 What you need to do to find the free pattern is very simple. Just click on the link below. It will take you to a website, which has a video tutorial this time waiting for you to watch. Happy stitching! 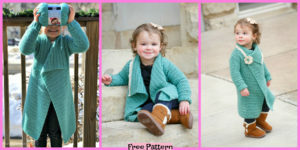 You may also love : girls-crochet-flower-cardigan-free-pattern.